Point Emerald Villas in Emerald Isle, North Carolina is a popular complex for vacation renters and offers the opportunity for those looking for investment property at the beach. Here are the 3 top reasons to buy a condo in the Point Emerald Villas complex. 1) LOCATION! Point Emerald Villas is an Ocean Front Complex located off Coast Guard Road. Less summer traffic to deal with! The location of Point Emerald Villas offers easy access on and off the island. Jump on the bike path and head to "Uptown" Emerald Isle. 2) GREAT AMMENITIES: Point Emerald Villas has two community pools and easy beach access. More ways to enjoy the water! The complex also has tennis courts, picnic area with 6 grills, as well as a basketball court. 3) PRIVACY! 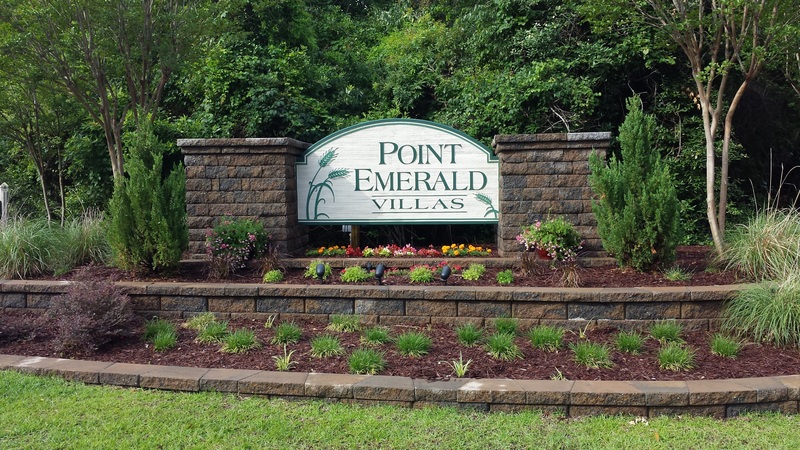 Point Emerald Villas is a gated community. Private and secure. Only homeowners and guest have access. The complex was builtt in 1982 and consists of nine 3-story buildings with 228 units. Each condo offer either a screened porch, a covered deck or an optn deck facing either the ocean or one of the pools. What a great place to invest in or call home. Make money by renting out your unit or use it as a second home. Financing for condo's has become easier so today may be the time to buy. Take a look at the current inventory at Point Emerald Villas. The Crystal Coast Home Team has been selling homes on the Crystal Coast since 2006. We are experienced with condo sales in Emerald Isle. Let us help you make that next move to live at the beach. Contact Us today to begin your dream home search.